But do you think I’ve always been like this?! NO WAY! At the age of 27 I went through a big personal crisis in my life. My self-worth levels were literally scraping the floor and I had absolutely no idea how to lift myself out of this depression and crisis. touched the lives of so many people through my work and community projects…. Most importantly, I believe in Walking my Talk! and expanding in our capacity to love…. I joined the Israeli-Palestinian peace movement when I was 15 and have been active in it ever since. (mainly through the wonderful Windows For Peace NGO). In 2009 I completed a Masters degree in Human Rights Education from Curtin University, Perth. 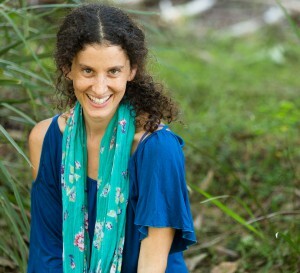 In 2011 I co-founded “Meshek 43″ – a Community Eco-Centre in Shdema Village, Israel, where we experiment as a community with sustainable ways of living and communicating. We have been living in Australia since 2013, where I have worked with couples, schools & communities – exploring together practical, creative ways to build loving, connected relationships. 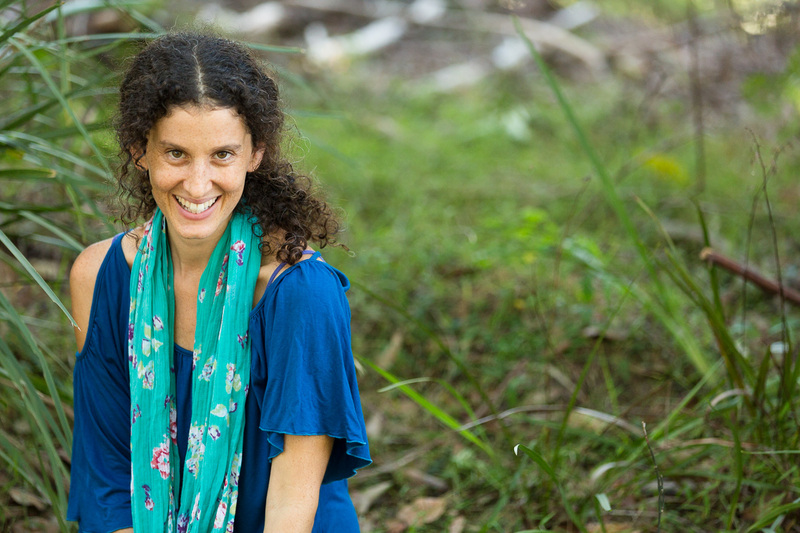 In 2015 I started teaching women in Israel how to connect with their feminine and sexual energy, as a source of Feminine Power, vitality and passion – if you’re a Hebrew speaker you can check it out here!